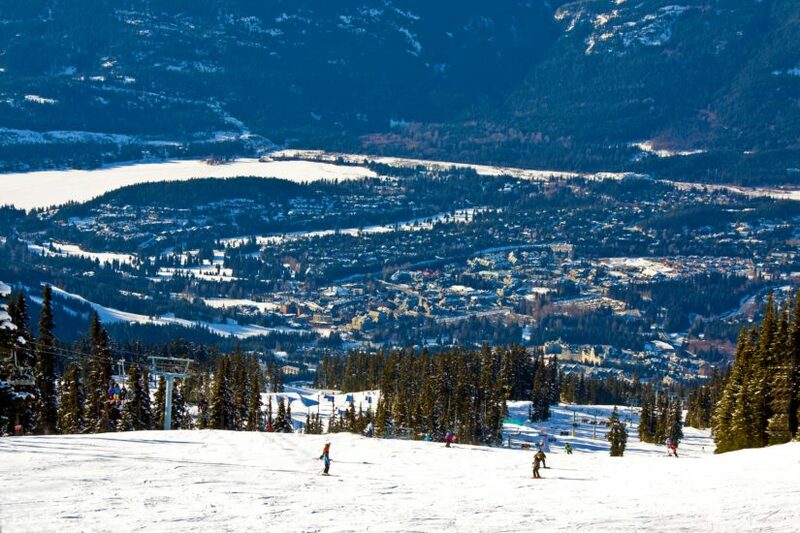 Check out the exciting World Ski and Snowboard Festival in Whistler from April 10th- April 14th. Experience the ski and snowboard competitions, art, nightlife and more during this fun spring event. Visit the Tourism Whistler website to learn more!